Whether you have a short credit history, no credit, or bad credit, you may need to buy a car in Canada with bad credit. While this is not ideal, there are some steps you can take to minimize the amount you have to pay in interest, and secure a better rate on your car loan. Here are our top tips for getting an auto loan with bad credit. Paying down debt on credit cards to lower your debt utilization ratio. Avoiding opening new credit accounts (or closing them) before you get your auto loan. Limiting the number of “hard pulls” on your credit account when applying for a loan. As a rule, it’s best to apply to several different banks and credit unions within 2 weeks. This will ensure all of these “hard pulls” are treated as a single credit inquiry, minimizing the impact on your credit score. Buy Here Pay Here (BHPH) used car dealerships offer in-house financing and will approve almost anyone. However, they often prey on Canadians with low credit scores, offering them extremely high APRs on unreliable, low-quality used cars. 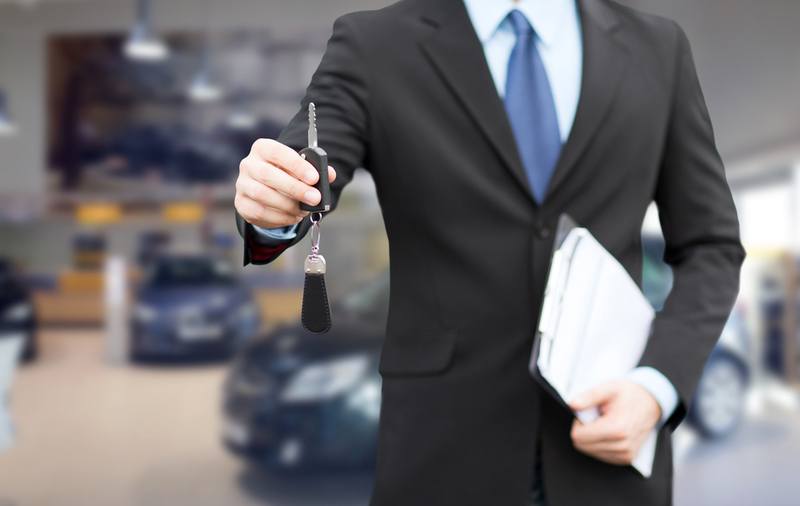 It’s not worth going to a BHPH car dealership, even if you have bad credit. You can find a dealer and a bank who will work with you – it just may take a bit more time. As your credit score decreases, the interest you’ll pay will increase, because you’re a higher credit risk. If you have a great credit score (700+), you may pay only 3-5% on a car loan for a used car. However, if you have a subprime credit score of 600-660, expect an APR of around 10%. With a lower credit score of 500-600, you’ll likely be paying a 15-20% APR. This can cost you quite a bit of money in the long run, but if you have bad credit, you may have no other choice. When considering how much you can spend on a car, you’ll want to factor in the cost of interest, to ensure that you don’t buy a car that’s out of your budget – and end up failing to make payments. If you have bad credit due to a bankruptcy or debt, but you are now financially healthy and have a good amount of money saved, you may want to consider a higher down payment. A higher down-payment will decrease the amount you have to pay monthly, as well as the credit risk of the lender, because the loan amount will be smaller. This means lower interest rates – and a better deal on your car loan. If you can save up a bit more money for a few months for a larger down payment and build up your credit score before you shop for a car, you could save yourself thousands of dollars in the long run. Even if you have less-than-stellar credit, you have options when it comes to car financing. Visit multiple banks and credit unions to see if they will approve you for a car loan. This can help you know what rates to expect, and even negotiate a better deal on your loan at the dealership. Need A Car? Got Bad Credit? Ride Time Can Help! If you have bad credit in Canada or Winnipeg and you need a car quickly, Ride Time is the best choice. We work with 15+ lenders to get you a great rate on a reliable vehicle – no matter what your credit score may be. As long as we can verify your employment, income, and that you have a valid Canadian licence, we’ll do our best to help you find a great car! So don’t wait. Start shopping now, and find a used car that’s perfect for you.